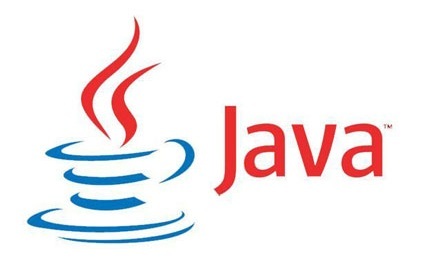 CHIAcademics, Inc. in collaboration with the East Cobb Robotics Team (ECR) is offering a 6 week Introductory Java summer class. The class will meet once a week starting on Tuesday, June 14th, from 1:30 PM-3:00 PM at CHIAcademy in East Cobb. The cost is $135 per student. The last class will be July 19th. The focus is Java using Greenfoot and it will be particularly suited to those students with an interest in robotics.